CLEMSON, SC – The men’s and women’s cross country schedule was announced Monday by the Clemson coaching staff. The season will get underway Friday, Sept. 4 with the Gamecock Invitational in Columbia, SC. 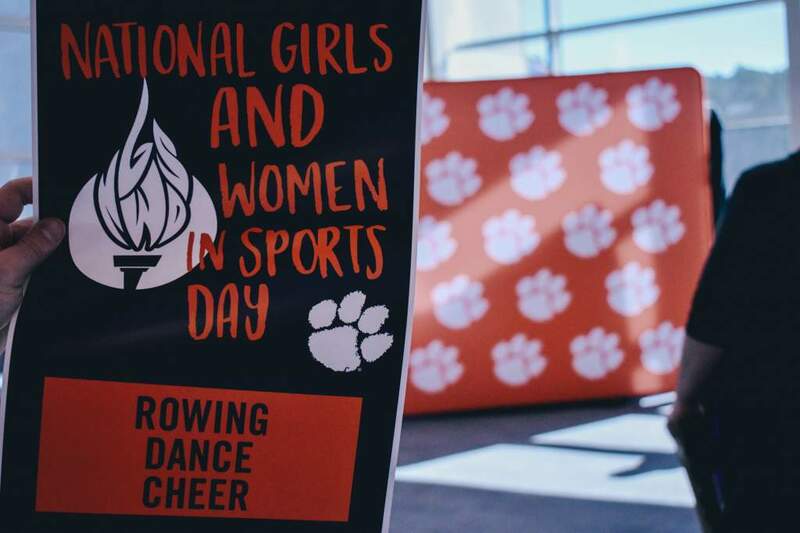 In total, Clemson is scheduled for five meets prior to the three major events to close the season: ACC Championships, NCAA Southeast Regional, and NCAA Championships. Following the season opener, the teams will travel to Boone, NC for the Mountaineer Open on Friday, Sept. 18. The meet is scheduled for a 5:00 p.m. start time. The Tigers are once again scheduled for two meets on the campus of Appalachian State University. Clemson competed in two meets on the Boone campus last season as well. Clemson’s third competition of 2009 will be the Charlotte Invitational on Oct. 2. It will serve as a homecoming for cross country coach Brad Herbster, hired by Clemson on Monday to coach the Tigers this fall. He spent seven seasons with the 49ers and helped the school to tremendous success, both in cross country and track & field. Following the trip to Charlotte, the teams will make the short trek to Greenville, SC for the Furman Invitational on Saturday, Oct. 10. Clemson did not compete at Furman as a team last season. In 2007, the women’s team was runner-up at the event held on the grounds of the university golf course. This year’s meet is scheduled for 10:00 a.m. The final tuneup prior to the conference meet will be the Blue Ridge Open on Oct. 16. The women’s team won the meet last season, thanks in large part to a sixth-place finish by rising junior Jenna Baker. This year’s Blue Ridge Open will be held at 3:00 p.m. on a Friday. The ACC Championships will be held Oct. 31 in Cary, NC this season. In 2008, the women were eighth and men ninth at the league meet. 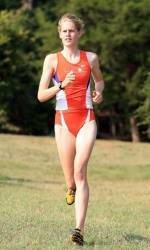 Baker was named All-ACC, a first for the Clemson women’s cross country team since 1998. The NCAA Southeast Regional meet will return to Louisville, KY this season. 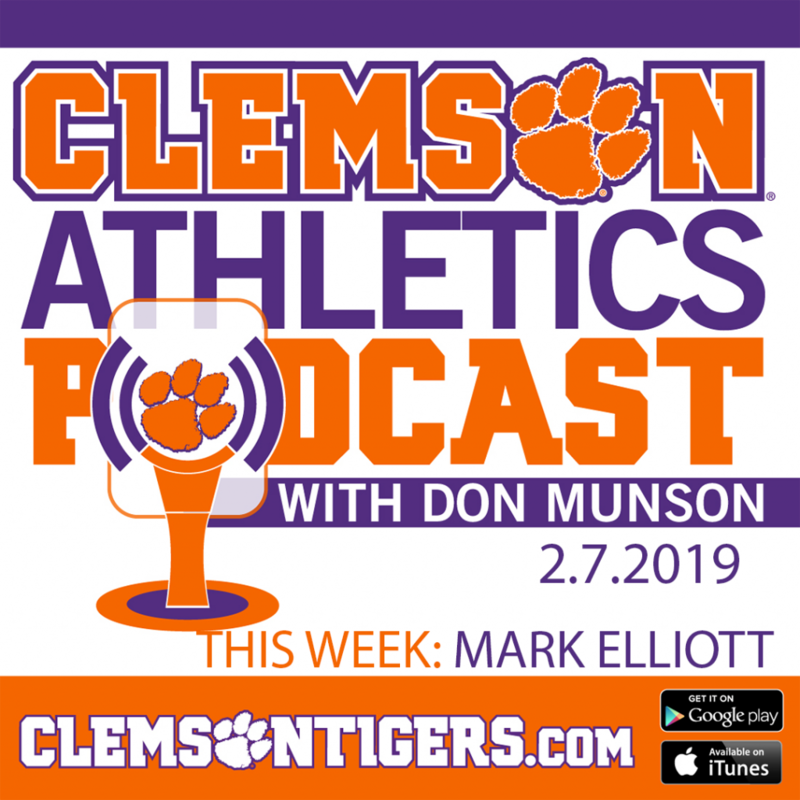 The meet was last held in Louisville in 2008, when Clemson was sixth in the men’s team standings behind a strong performance from then-senior Matt Clark. This year’s regional meet will be held at 10:00 a.m. on Saturday, Nov. 14. The NCAA Cross Country Championships will be held in Terre Haute, IN on Monday, Nov. 23.